Select the league software product category to view products that can be downloaded. 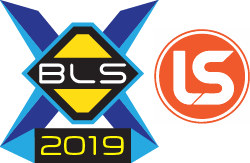 If you purchased BLS-2019 or wish to try a demo of BLS-2019, use this installer. This installer also updates existing installations of BLS-2019 to the current release of BLS-2019. Bowling Clipart and Master Bowler Database are available as separate installers. 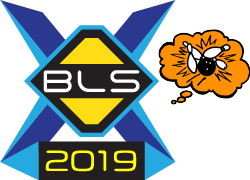 Bowling Clipart installer for BLS-2019. Licensed Standard, Pro or A/S customers of BLS-2019 can download and install the complementary clipart images for use with BLS-2019. 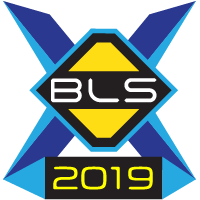 Free tool for BLS-2019 A/S customers to upload leagues to LeagueSecretary.com when their BLS computer is not Internet accessible, but a separate computer has Internet access. Compatible with BLS-2019 A/S. If you are licensed for Standard or Pro editions of BLS-2019, do not download or install this program. 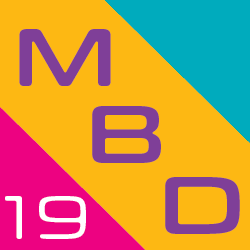 Master Bowler Database 2019 installer for BLS-2019. For BLS-2019 Pro and BLS-2019 A/S license holders only. If you purchased BLS-2018 or wish to try a demo of BLS-2018, use this installer. This installer also updates existing installations of BLS-2018 to the current release of BLS-2018. Bowling Clipart installer for BLS-2018. Licensed Standard, Pro or A/S customers of BLS-2018 can download and install the complementary clipart images for use with BLS-2018. 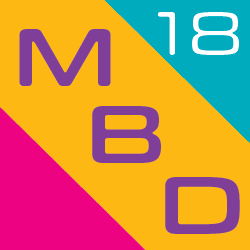 Master Bowler Database 2018 installer for BLS-2018. For BLS-2018 Pro and BLS-2018 A/S license holders only. Free tool for BLS-2018 A/S customers to upload leagues to LeagueSecretary.com when their BLS computer is not Internet accessible, but a separate computer has Internet access. Compatible with BLS-2018 A/S. If you purchased BLS-2017 or wish to try a demo of BLS-2017, use this installer. This installer also updates existing installations of BLS-2017 to the current release of BLS-2017. Bowling Clipart installer for BLS-2017. Licensed Standard, Pro or A/S customers of BLS-2017 can download and install the complementary clipart images for use with BLS-2017. Master Bowler Database 2017 installer for BLS-2017. For BLS-2017 Pro and BLS-2017 A/S license holders only. Free tool for BLS-2017 A/S customers to upload leagues to LeagueSecretary.com when their BLS computer is not Internet accessible, but a separate computer has Internet access. Compatible with BLS-2017 A/S. If you purchased BLS-2016 or wish to try a demo of BLS-2016, use this installer. This installer also updates existing installations of BLS-2016 to the current release of BLS-2016. Bowling Clipart installer for BLS-2016. Licensed Standard, Pro or A/S customers of BLS-2016 can download and install the complementary clipart images for use with BLS-2016. Master Bowler Database 2016 installer for BLS-2016. For BLS-2016 Pro and BLS-2016 A/S license holders only. Free tool for BLS-2016 A/S customers to upload leagues to LeagueSecretary.com when their BLS computer is not Internet accessible, but a separate computer has Internet access. Compatible with BLS-2016 A/S.